Adding Users can be essential when setting up your service team. 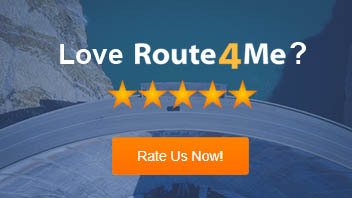 Adding sub-users to your account will allow you to share routes with your employees or assign them directly from the Route4Me website. Click the link below to learn more!